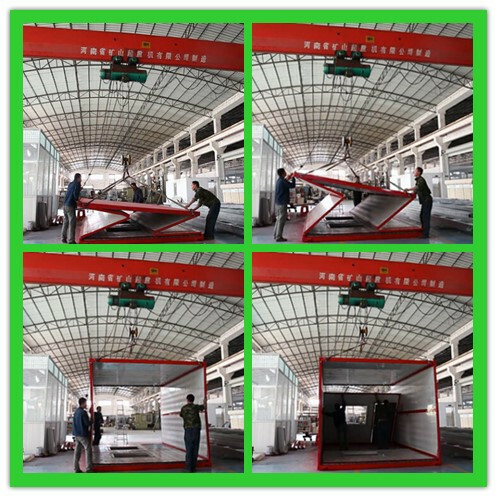 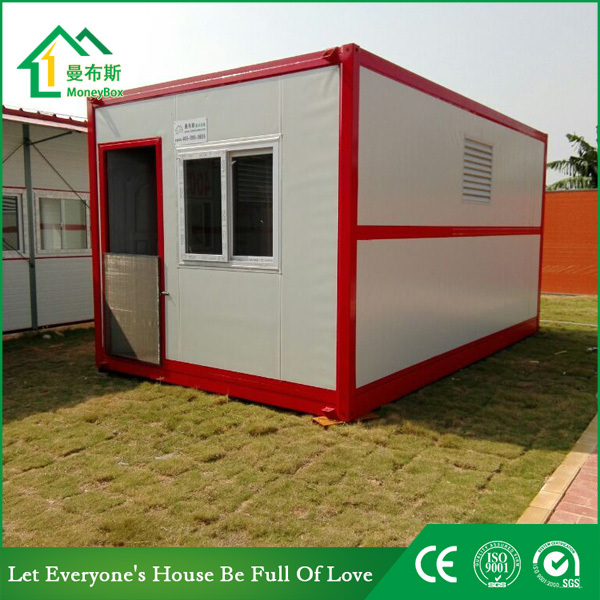 Buy China Supplier Portable Foldable Container House For Sale,China Supplier Portable Foldable Container House For Sale Suppliers,manufacturers,factories-Moneybox Modular Housing. 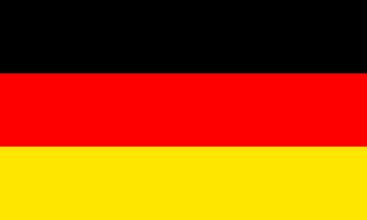 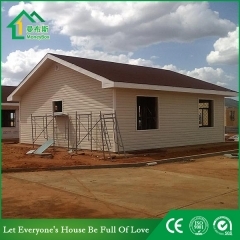 Lead Time: 7 Working days after deposit. 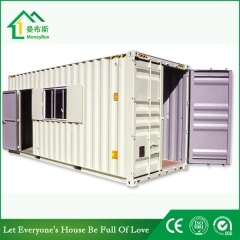 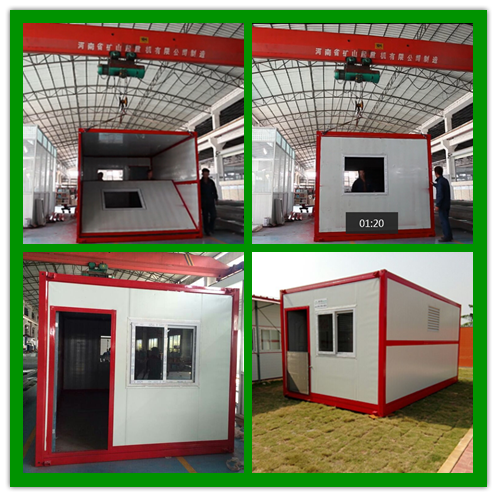 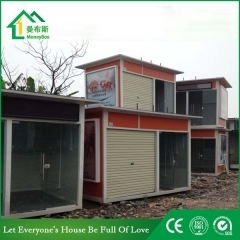 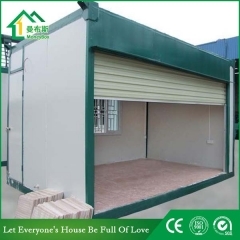 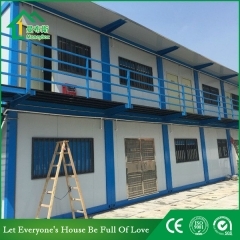 Moneybox foldable container house is a kind of modular house, consisting of light steel frame and thermal insulation material. 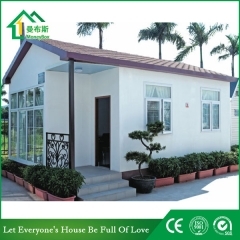 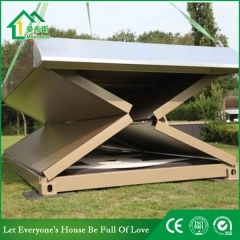 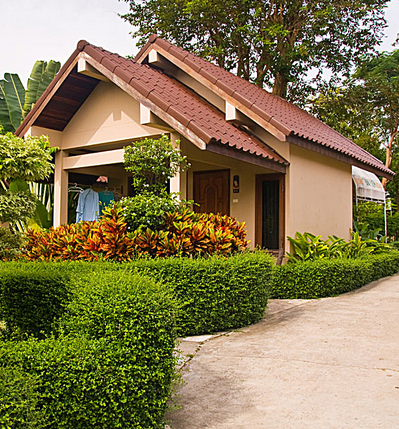 It is a new type of energy conservation and environment protection house which is easy and convenient to install. 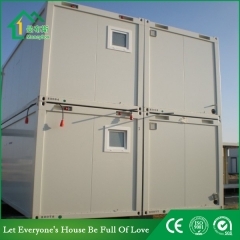 Currently, the PTH serial container houses have been exported to more than 70 countries all over the world (such as Brazil, South Africa, Dubai, Japan etc.) 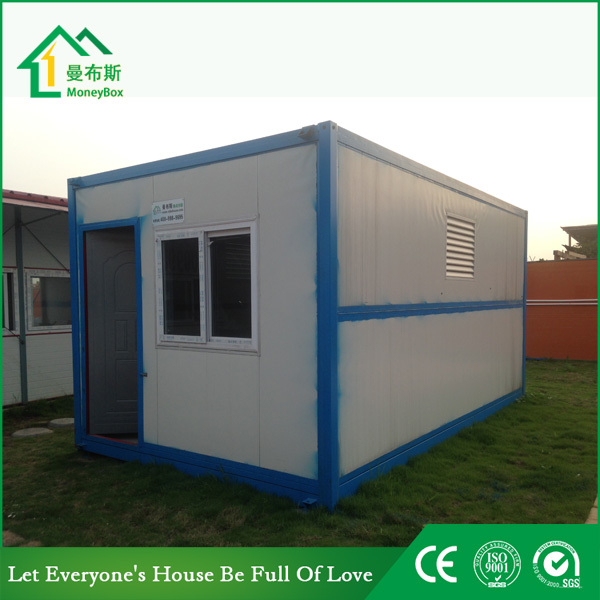 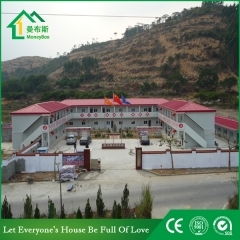 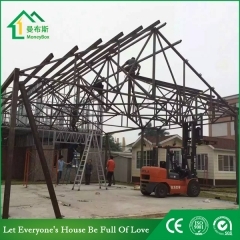 It is widely used in the construction sites, poor areas as dorm, shower room, toilet, kitchen, teaching building, office, refrigerator house, switch board room, and military camouflage house. 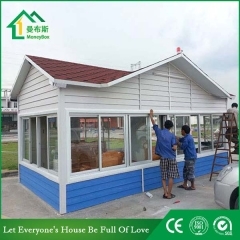 Roof Color-steel Sandwich Panel (EPS 50mm) PS: customers can choose other sandwich panel material. 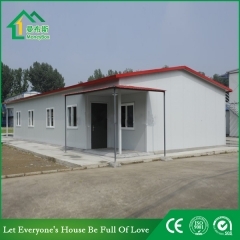 Wall Color-steel Sandwich Panel (EPS 50mm) PS: customers can choose other sandwich panel material. 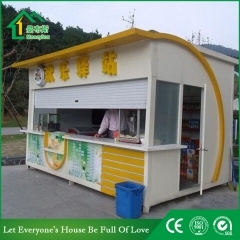 6.Grocery store and other fuctional houses in scenics.